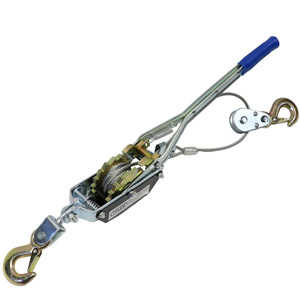 At E-Rigging, we offer Tyler Tool Cable Puller models in both 2 and 4 ton models. 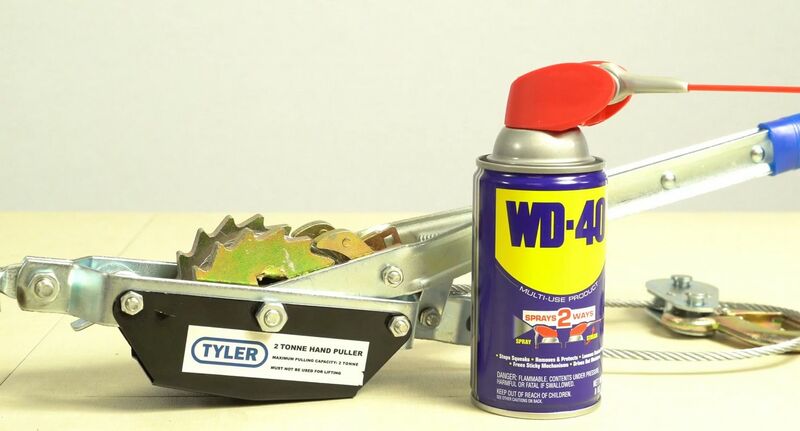 Tyler Tool Cable Pullers consist of a ratcheting mechanism that drives a small drum of galvanized cable. 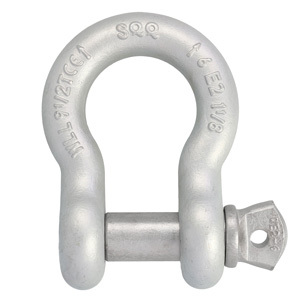 Drop forged hooks on each end. The cable pullers handle is fitted with a synthetic grip on the end, and its length provides the leverage needed to power the device. The first step when operating the cable puller is determining the required amount of cable for your application. You can do this by putting the handle spring in the free spool position. 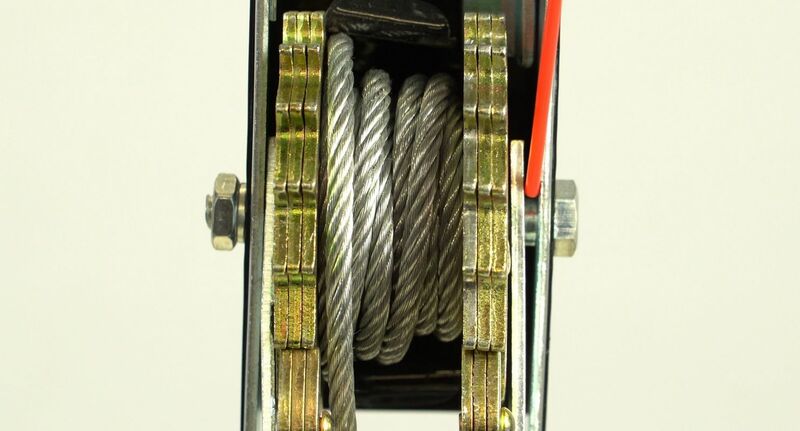 Then, depress the catch latch and pull out the required amount of cable needed for your application. To raise or pull a load, first, make sure that the handle spring is positioned so that the pawl will properly engage the drum gears. Then, begin working the handle until the load has reached the desired point for your application. 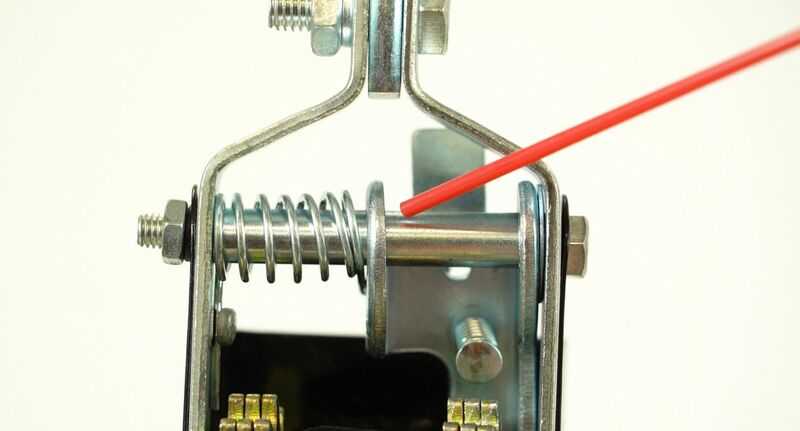 To lower or release the load in a controlled manner, move the handle spring to the position that disengages the pawl from the drum gear. 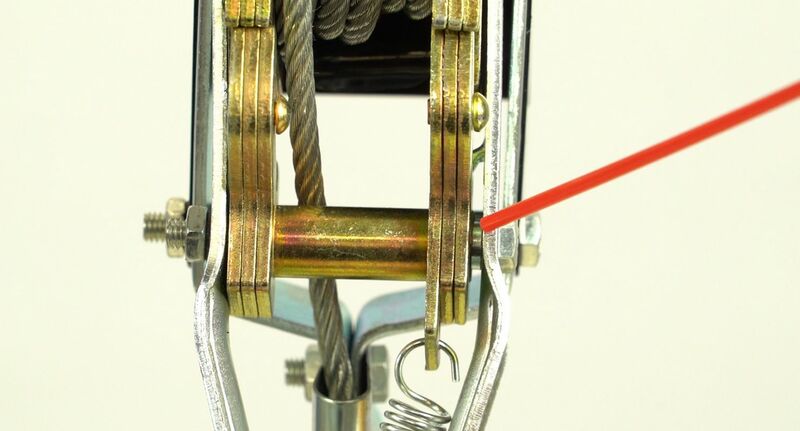 Raise the handle so that it comes into contact with the catch latch and repeat the process so that the load can be lowered one notch at a time. To ensure proper operation, it is suggested that certain parts of the cable puller be periodically lubricated. Light oil, such as WD40, is fine. 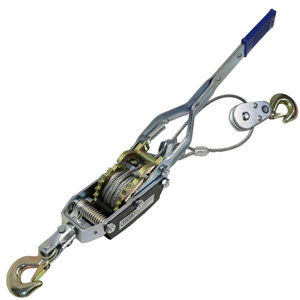 We recommend that you apply the oil to the catch latch shaft, cable drum shaft, and the gear pawl shaft. We hope this information has cleared up any questions you may have had about using Tyler Tool Cable Pullers. Please Contact Us if you have any other questions and subscribe to our YouTube channel for more helpful videos on various rigging topics.